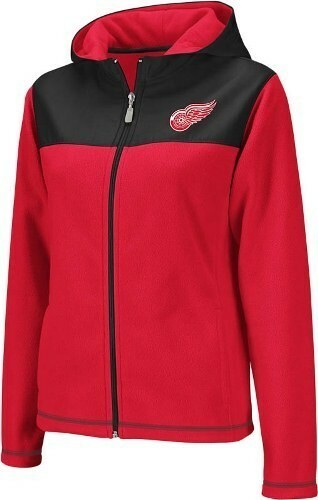 Where to buy hockey clothing for women? Of course, in Collectibles of the Game online store. If you want to look bright, stylish, feminine, but sporty at the same time, these clothes is created exactly for you. 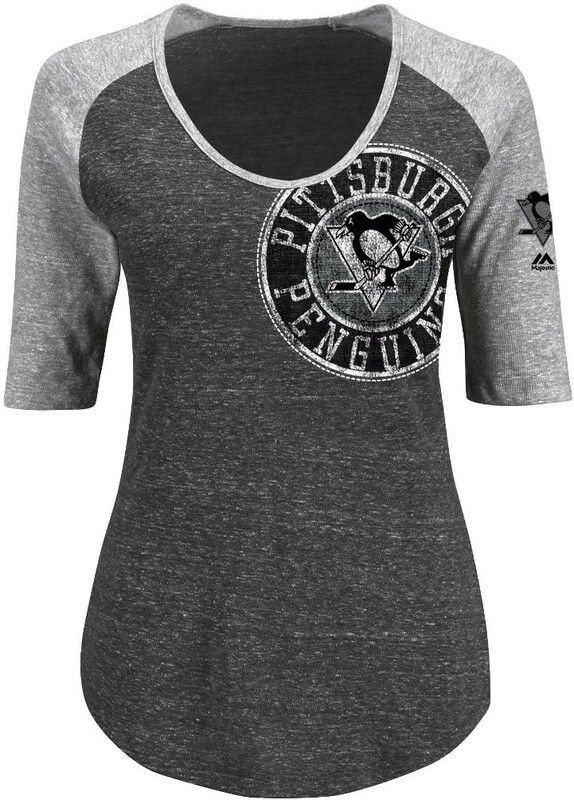 We carry a huge selection of NHL women's clothing, which includes t-shirts, sweaters, jerseys, pajamas, shorts, jackets, sweatshirts, socks, bags, scarves and many more items. All the apparel is made out of high-quality hypoallergenic fabric. It not only looks wonderful, but also feels soft on skin, passes air and allows it to breathe. These clothes are made for convenience. 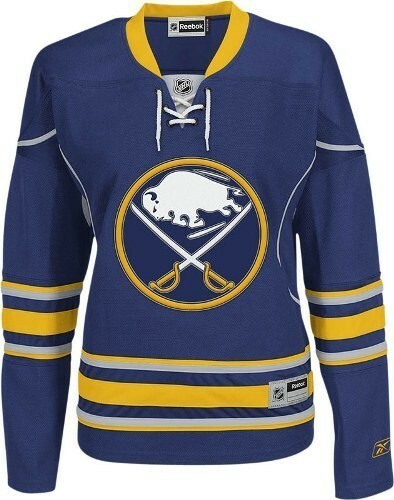 You can attend matches of your favorite hockey team or be involved in any other business. In any case, it will accurately allocate you from the crowd and allow you to stay in memory for a long time. We are sure that everyone will appreciate this image: both friends and relatives. 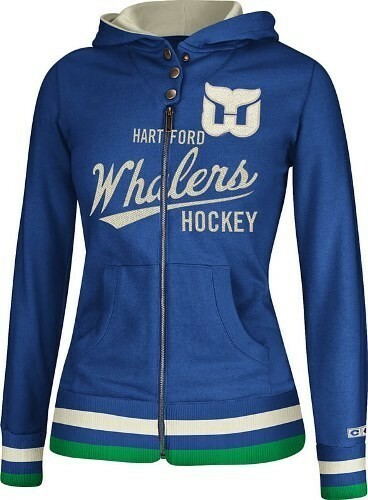 Moreover, your boyfriend will be absolutely surprised to share same interest in hockey with you. Check the catalogue to find something exactly for you.